Closed cell foam cuffs with Velcro closure. Easy to put on and take off. Moderate resistive device for ankles or wrists. Sold in pairs. Great when used with water running belts and swim belts. 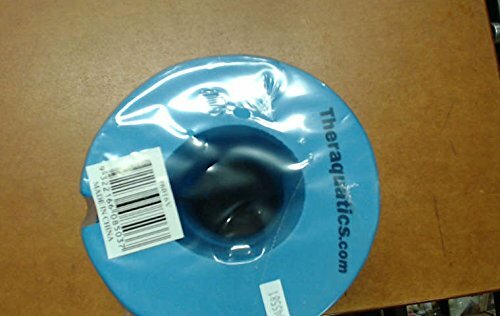 Can be used to suspend ankles, legs, wrists and arms during aquatic rehabilitation. Latex free. See small thumbnail image above for a few exercise ideas. The closed cell foam will not chip, break, crack or absorb water.